We are inviting all interested to participate and submit their works for the competition for design of the logo for regional brand of Eastern Serbia "Balcanica Superior". 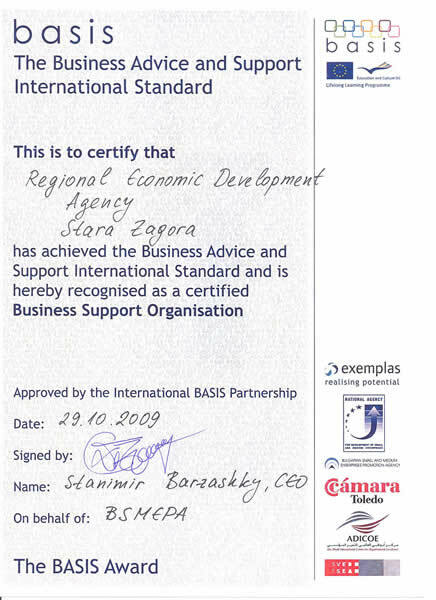 ABOUT REGIONAL BRAND OF EASTERN SERBIA "BALCANICA SUPERIOR"
At the end of the year 2016 RARIS - Regional Development Agency Eastern Serbia launched a series of activities aimed to establish a regional brand of Eastern Serbia, which will be used to denote products and services in our region. The aim of Regional brand of Eastern Serbia, is to make possible for the consumers and tourists to know that by buying local products and using local services they contribute to the development of economy and tourism in Eastern Serbia. By marking the products and services with the regional brand, information to the customers is transmitted that products/services fulfils the certain level of quality and that the product/service originate from a particular area. Regional brand, in visual terms, is the stamp (mark) consisting of the name "Balcanica Superior" and graphic with whom the product is marked and which is the subject of this call. The name "Balcanica Superior" was chosen in a public competition which was conducted in the period 12.01.-12-02.2017. During the competition we have received 229 proposals from 134 participants. The competition is open to all legal and natural persons. The competition will have two phases. 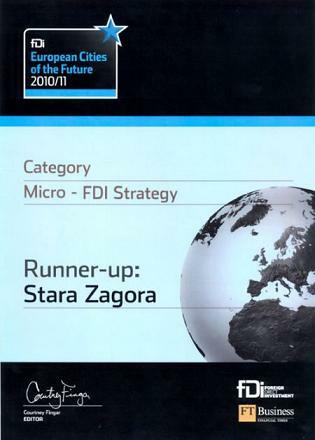 In the first phase, which is the subject of this call, competitors should submit the preliminary idea, which may be in the form of drafts, with a smaller or larger degree of details and for which is possible, but not necessary, to deliver the variants of the application and implementation. In a second stage, the draft will be finalized in accordance with the requirements of RARIS. Also, for the selected idea, in the second stage, the winning author will be required to deliver in vector format, with variations and display examples of implementation on various surfaces, objects, memos, etc. Please send your work preferably in vector format (svg .ai .eps .cdr .pdf) or any other graphical format (.jpg, .tif, .bmp, .png, ...). The document should be in CMYK (full color) format, with a minimum of 300 dpi, and preferably at least 15 cm of size (diagonal). If the logo is submitted in vector format, the text part must be converted into curves. For color, the accurate color in CMYK or PMS (Pantone Matching System) codes should be submitted. Proposals should be sent by email. Size of attached files should not exceed 3MB. If the file is larger than 3MB, do not send it as an attachment, but use some of the available cloud services and send just a link to a file. With the preliminary design it is desirable to give a brief explanation and description of the technical solutions. parties will fall at the expense of the author, and it will be automatically eliminated from the competition. Received proposals will not be returned. The jury, which will RARIS form will choose the best proposal. The proposal that is selected will be awarded with RSD 30,000.00 (gross). Answers to all questions will be published on the RARIS website before the 16.06.2017.